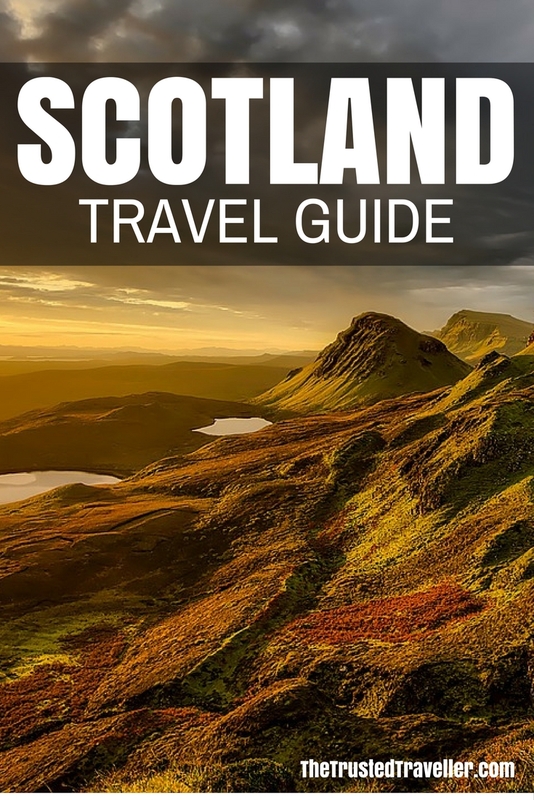 This Scotland Travel Guide aims to provide you with simple and stress-free travel planning information and inspiration for planning a trip to Scotland. Currency: £ Pound Sterling which is made up of 100 pence. Coins come in 1 pence, 2 pence, 5 pence, 10 pence, 20 pence, 50 pence, £1 and £2 denominations and notes in £1, £5, £10, £20 and £50 denominations. Electricity: 230 volts AC, 50Hz. Plugs with three square pins are standard. 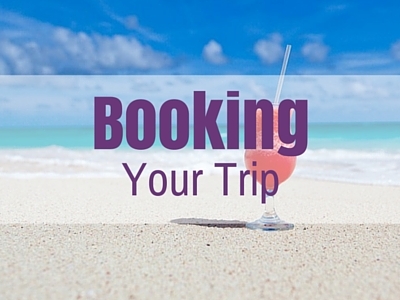 Outlets for 110 volts for small appliances can be found in most hotels. 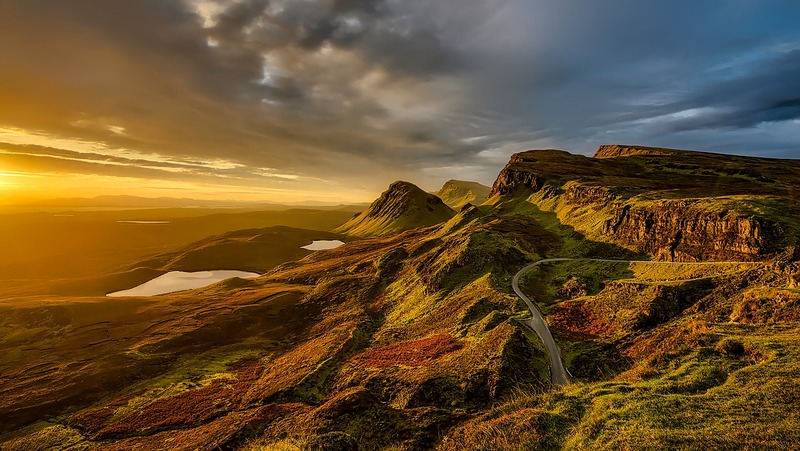 Scotland is one of four countries that make up The United Kingdom of Great Britain and Northern Ireland and is located in the west of Europe. It is mostly surrounded by water with the country sharing a southern border with England. The land is varied from the southern Lowland region or rolling hills and farmland, to the Highlands in the north with towering mountains of which Ben Nevis is the highest at 1,344m. The coast is lined with lochs and some pretty dramatic scenery. Off the west and north coasts are islands including the Orkney and Shetland archipelagos and the popular island of Skye. Generally, Scotland is cold and wet with the east being slightly dryer the west. But only slightly! Summer is by far the most popular time to visit Scotland. While you would never call the weather in Scotland warm, it is significantly warmer from July to September than the rest of the year. The landscape thrives at this time of year with wildflowers, purple heather and lots of fresh green shoots on the trees. As well, late summer is festival season in Scotland with the popular Edinburgh Fringe Festival and Edinburgh Military Tattoo taking place. Both bring in massive crowds to Edinburgh. Spring, April to June, is also a nice time to see the landscape starting to come alive and avoid the crowds of summer. December to April is ski season, however resorts will only run the lifts if there is significant snowfall. It is always recommend to have a mixture of cash and bank/credit card with you when you travel anywhere in the world and this is no exception in Scotland. 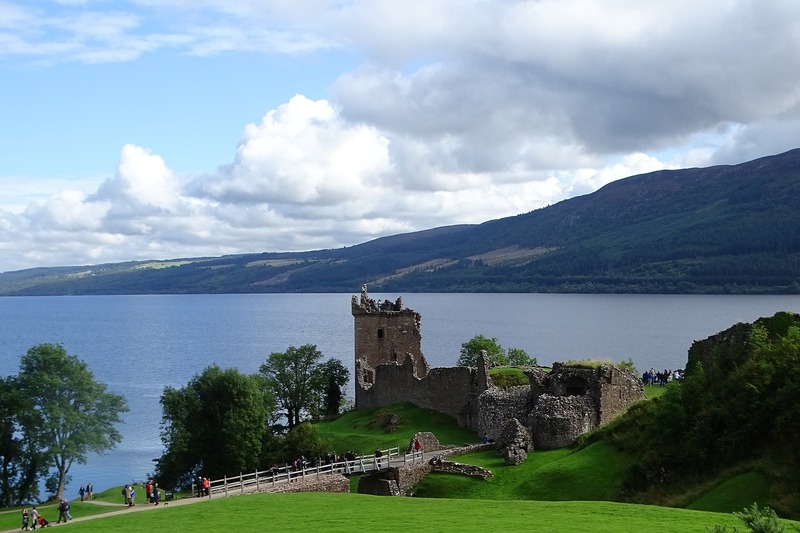 Getting to Scotland from surrounding UK and European countries is simple, quick and cheap by bus or train. You can find out more about rail travel in Europe, including purchasing tickets, on the Rail Europe website; and about bus travel on the Eurolines website. 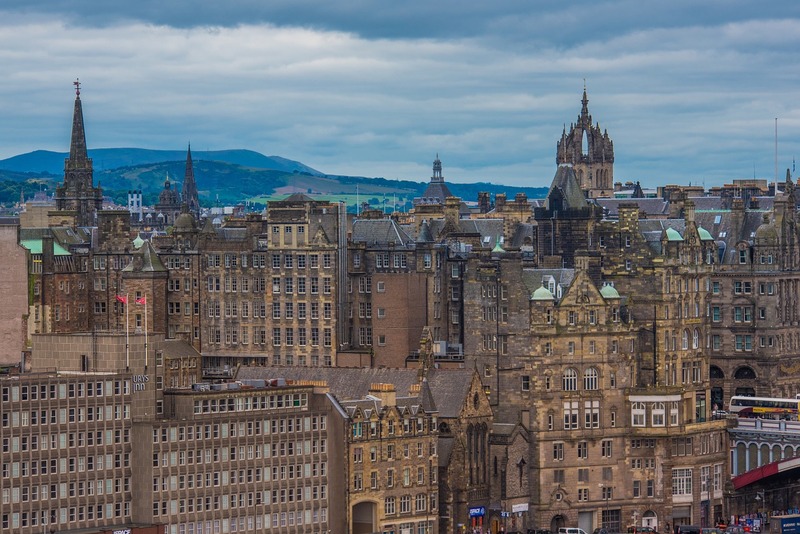 Scotland is also well-connected by air with flights arriving in Edinburgh and other major cities from all across Europe and parts of the US, Middle East and Asia. A flight from Rome to Edinburgh will take around three hours and a flight from New York to Edinburgh about six and a half hours. It is also possibly to arrive by boat from Northern Ireland. 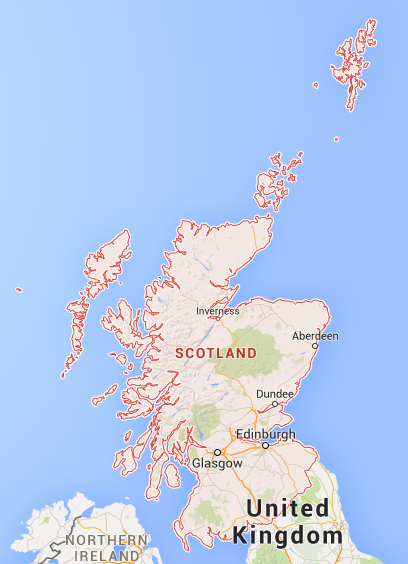 Scotland is a relatively small country so getting around the mainland is pretty simple and cheap. Edinburgh, Glasgow, Aberdeen and Inverness all have relatively major airports that connect to some of the smaller airport in the north of the country and the islands. Flying is a good choice if you are short on time and because of the country’s small size, flight time is almost always less than an hour. Most flights around Scotland are operated by Flybe. Because Scotland is a small country, it is relatively easy to navigate if driving yourself. Motorways connect Edinburgh with Glasgow, Stirling, Forth Bridge and Perth which then connected to Inverness and Thurso. The roads in Scotland are well maintained and easy to navigate because they are well signposted. Going off the motorway will see you driving on scenic yet windy and narrow roads. During the winter months and in wet weather remember that weather conditions can change rapidly. Be sure to obey all signs and drive with care in slippery conditions. Scotland has a will connected rail system stretching from Edinburgh and Glasgow in the south, through the Highlands and right up north to Thurso and Wick. The further north the trains go, the more scenic they get. Tickets are cheaper when purchased in advance however, they are also available on the day of travel from any station. Advance tickets can be purchased from ScotRail. Scottish Citylink operates bus services around the country and they are a cheaper alternative to train travel but will take longer to get from a to b. A more scenic alternative to flying to the islands is to take a ferry. 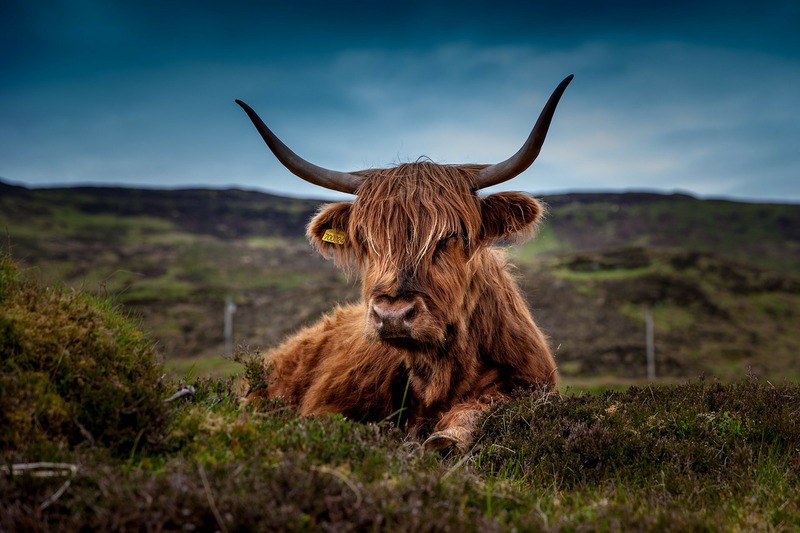 To explore the island of the west coast check out Caledonian MacBrayne for service information and for ferries to the Orkney and Shetland archipelago, Northlink Ferries has you covered. Camping/Cabins – With Scotland being a very outdoorsy country you’ll find lots of camp grounds that offer tent sites and basic cabins as low costs. 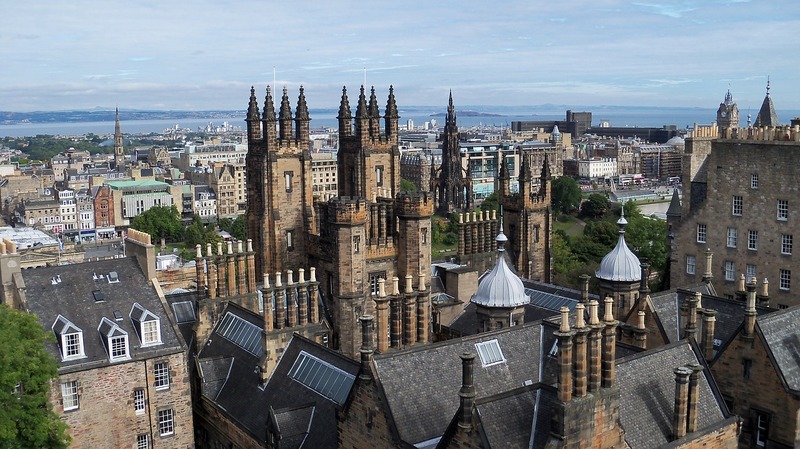 Hostels – You’ll find hostels in abundance in the Scotland’s bigger cities and one or two in most other regional areas as well. 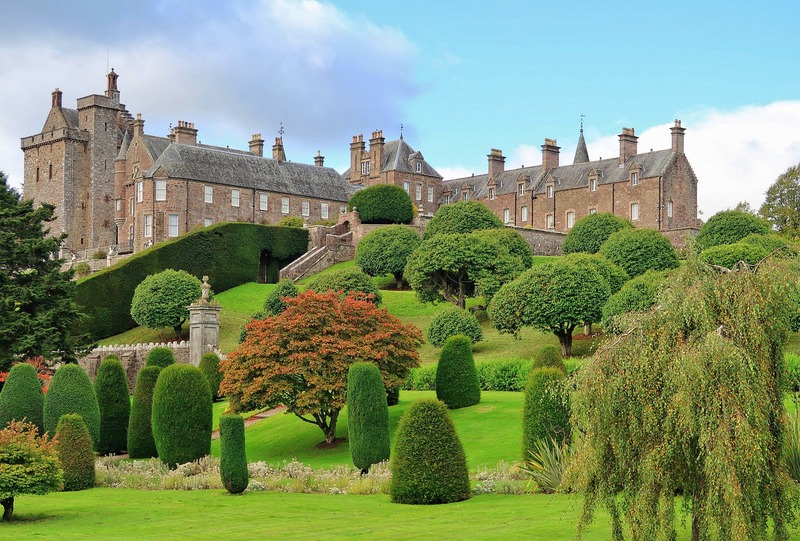 Luxury Hotels & Resorts – Scotland has its fair share of 5 star properties, some of which have been named in top lists of accommodation around the world. 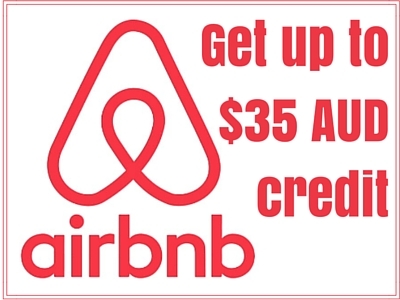 These will offer you brilliant service and a top location, sometime with incredible views of the surrounding area. Scotland has a variety of eating options that will suit all budgets and tastes. Because of the country’s multicultural population, you will find a big range of cuisines as well as traditional Scottish/English fare just about everywhere. Cafes – Located on nearly every corner. In a cafe you’ll be able to grab a coffee, delicious sweets and tasty sandwiches for sit down or takeaway. Restaurants – Chain restaurants are big in the UK and provide a good quality meal for a good price. You’ll also find smaller independent restaurants that have a more interesting menu in every cuisine you can think of, especially in Edinburgh and Glasgow. Fine Dining – Scotland has it’s fair share of the worlds best restaurants so if it is fine dining experiences you are after then you won’t be disappointed. 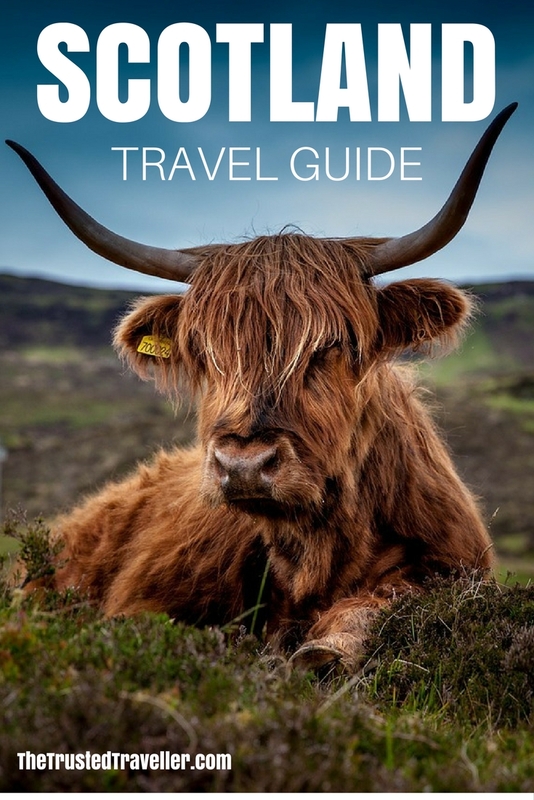 Here is a constantly growing collection of resources from around the web to help you plan you dream trip to Scotland. 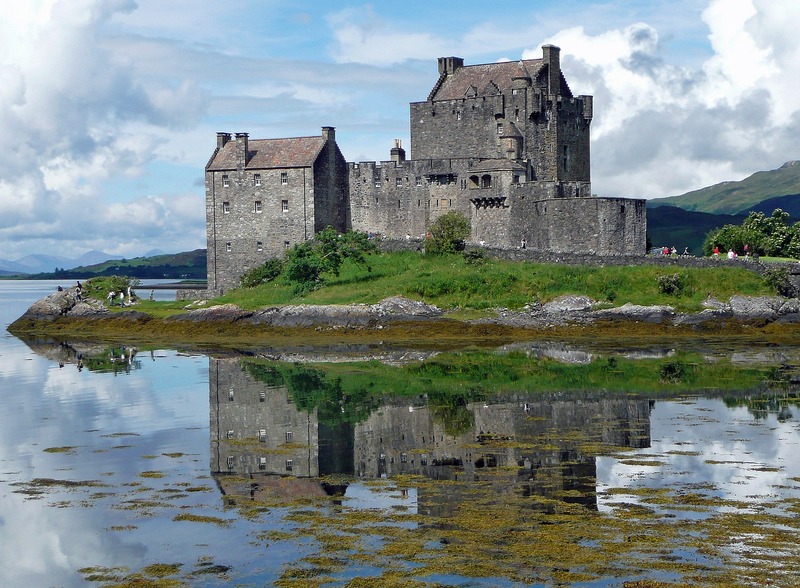 The official Scotland Tourism website is a great place to start planning your trip. 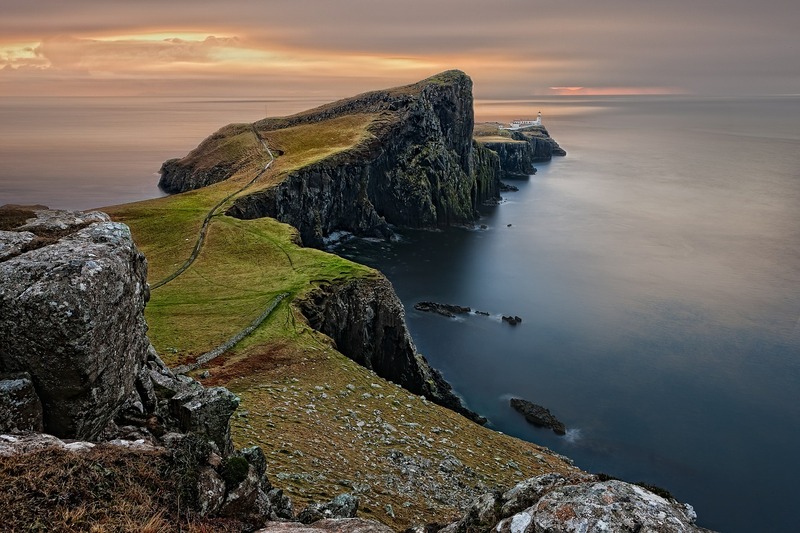 The authority in all things travel, Lonely Planet has an extensive section all about Scotland. Or why not buy the Scotland Lonely Planet Guidebook in hard copy or as an eBook. Don’t be fooled by the name, Two Scots Abroad is about more than just Gemma and Craig’s adventures overseas, they write about their adventures in their own country too. And having just arrived home after over a year exploring the world, you can expect to find plenty more Scottish travel inspiration popping up soon. For expert advice on all things Scotland, look no further than Kate at Love from Scotland. 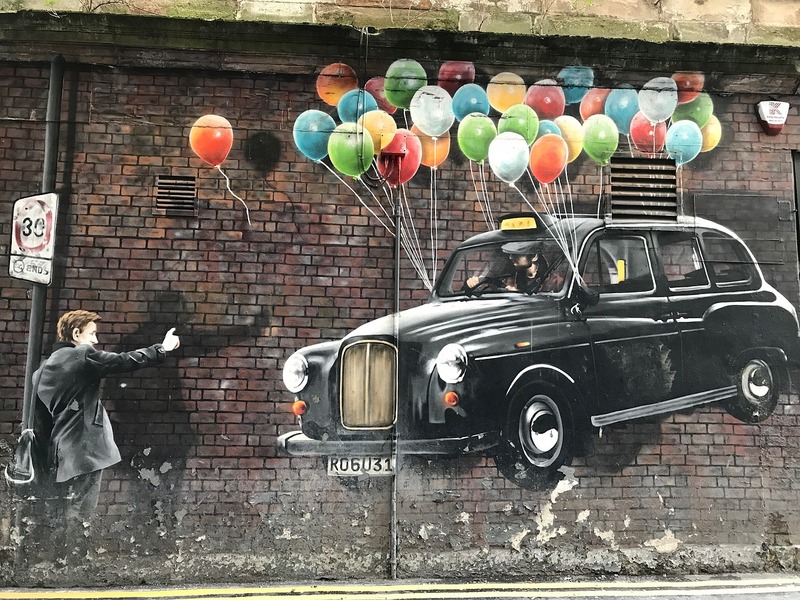 Kate, who lives in Edinburgh, writes about her adventures around the country as well as sharing some pretty awesome photos. The Little Things is an Edinburgh based travel and lifestyle blog by Louise who writes a lot about her home city and country. Kay is a Scot who loves her country and travels it whenever she can. 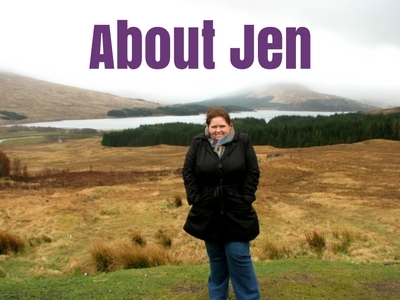 Check out her blog, The Chaotic Scot for all her adventures around Scotland. Kathi moved to Scotland in 2013 and fell madly in love. She writes about her experiences travelling her new home country on her blog, Watch Me See. Kirsten and Andrew are Scotland based and not long write about their world wide adventures, but they also spend a lot of time exploring their own country. They share all of this on The Tinberry Travels.